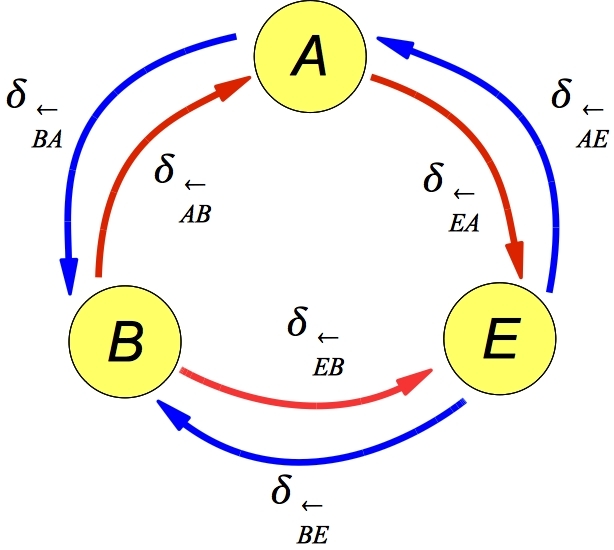 Depiction of flow of Local Inaccessible Information departing from measurements in E (blue arrows) and concentrating in E (red arrows). The net result of these two flows is the difference between the EOF and the QD for AB when measurements are made on B. The emerging field of quantum optomechanics combines quantum optics and new fabrication techniques to control the quantum state of macroscopic mechanical resonators. 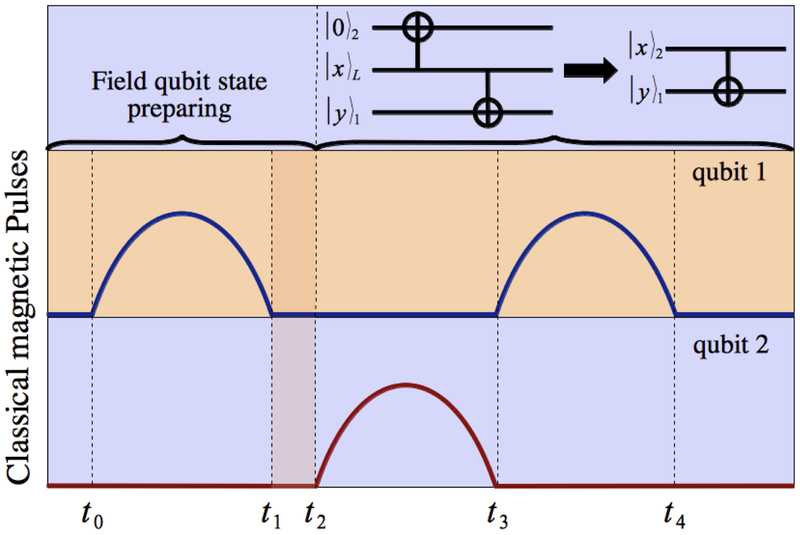 This now provides a new approach for controlling the mutual interaction between light and mesoscopic structures, which is one of the eminent goals in quantum information science and of importance for fundamental experiments at the quantum-classical boundary. I will give an overview of this new field and discuss some specific models. 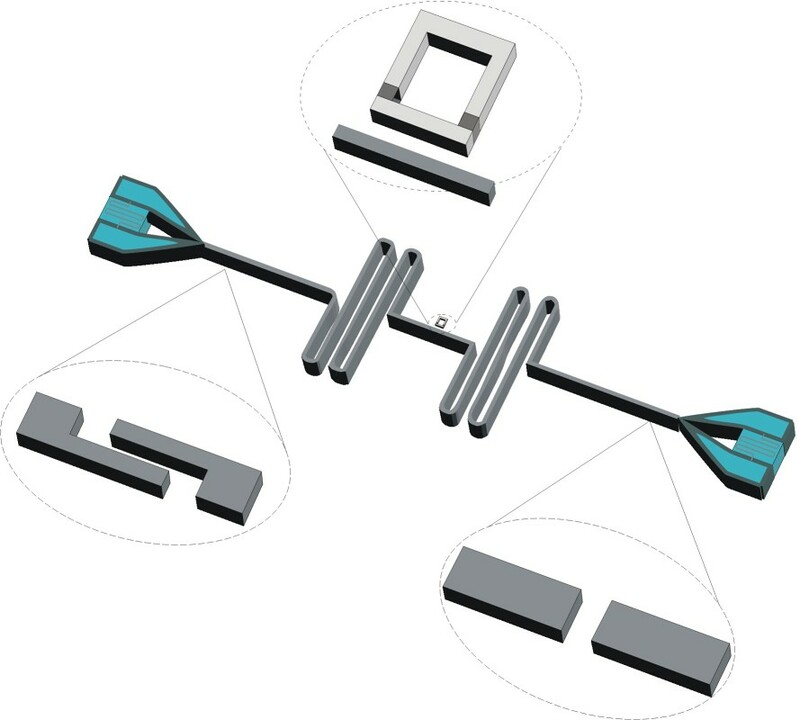 These include a scheme to conditionally prepare a macroscopic mechanical resonator in an energy eigenstate by measurement, single photon optomechanics, and quantum entanglement in optomechanical networks. Date and time: 09 to 11/05/2011 at 14:00 and colloquium in 12/05/2011 at 16:00. 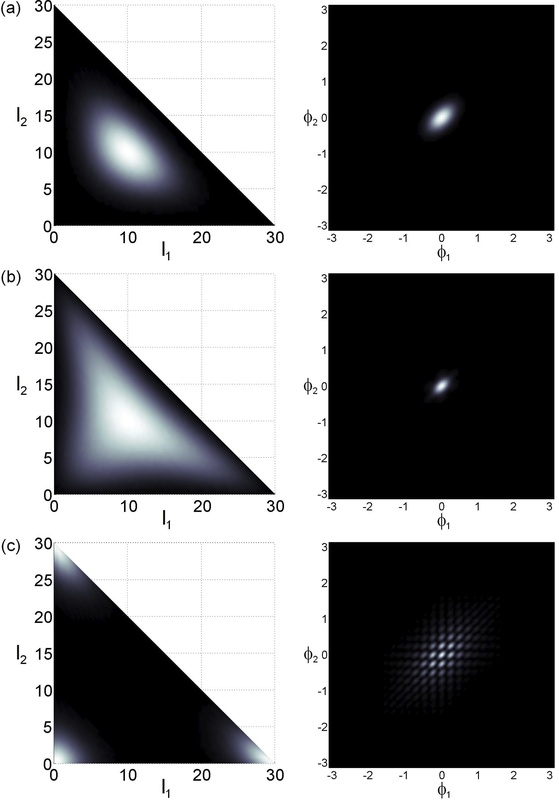 Occupational Husimi representation (left) and phase distribution (right) of the ground state for N = 30, Ω = −1, μ = 0 and self-collision parameter values: (a) χ=0, (b) χ=2 and (c) χ=3. In (b) we observe the squeezing in phase while the distribution in number broadens. 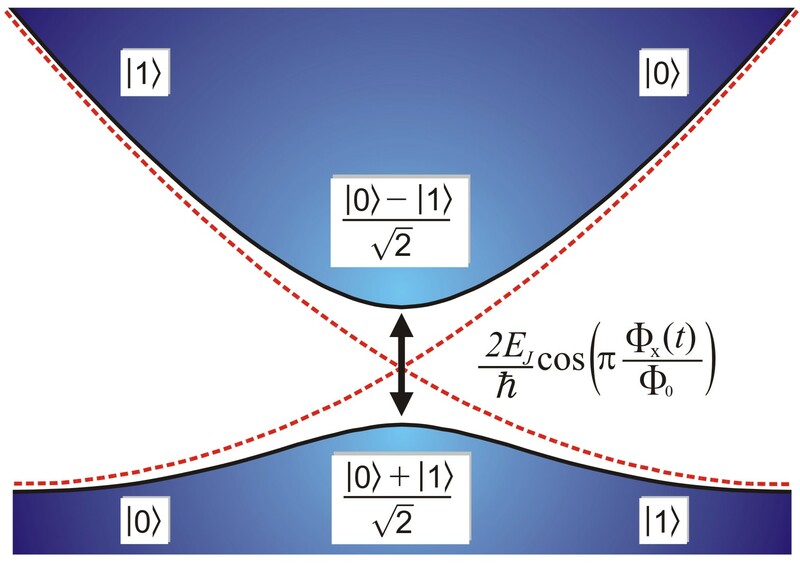 The fragmentation of the phase in (c) characterizes a Quantum Phase Transition. See more in Europhysics Letters 90, 10014 (2010).